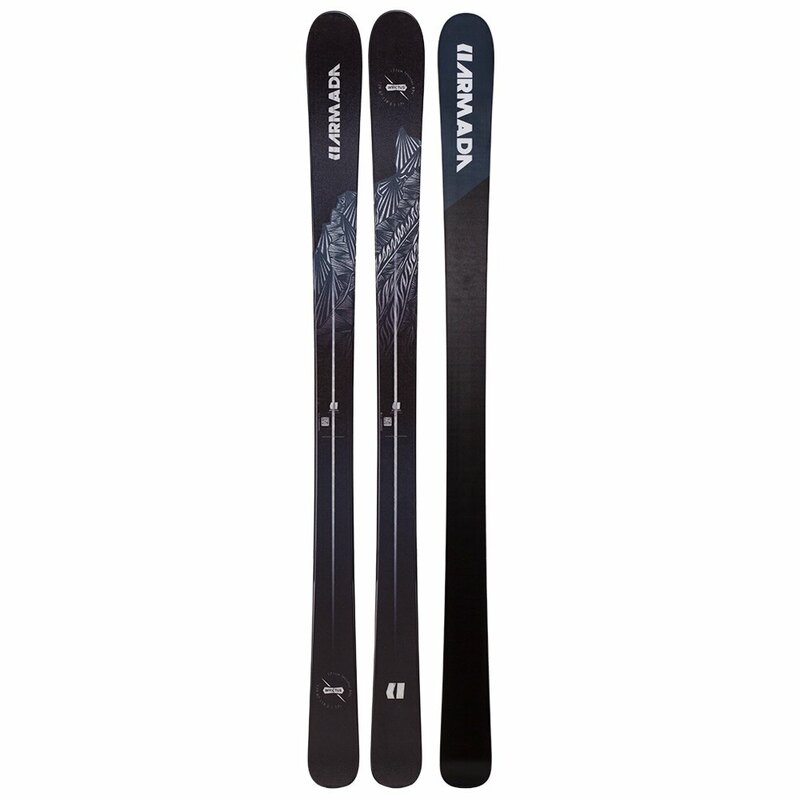 Conquer the front of the mountain with the Armada Invictus 89Ti Skis. The lifted tip of the AR Nose Rocker Profile might help on soft snow, but what it's really about is helping the ski get on edge and stay there while carving. Pair that with an Intelligrid Reinforcement and Titanal plates surrounding the Power-Lite Core and you get a ski that responds as fast as you can handle and offers locked-in performance once you get it on edge.